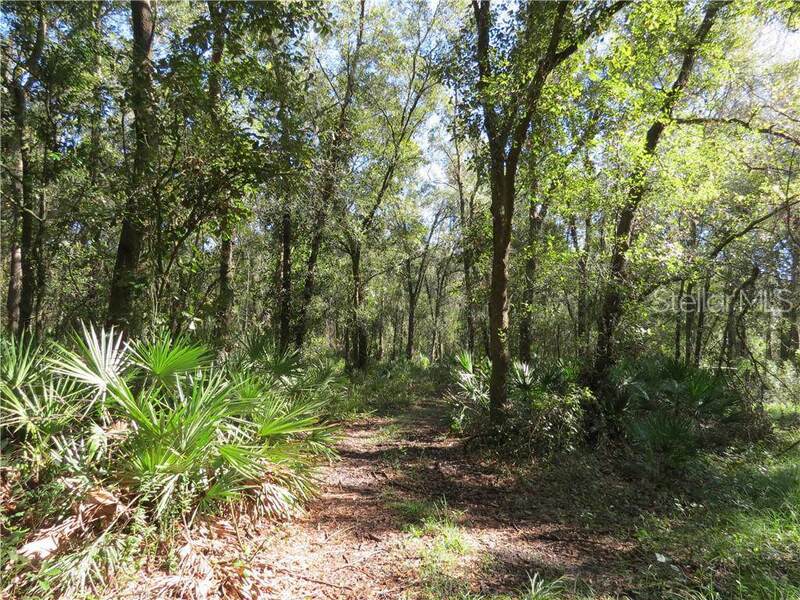 Beautiful 18+/- acre secluded haven scattered with oaks and native palms! 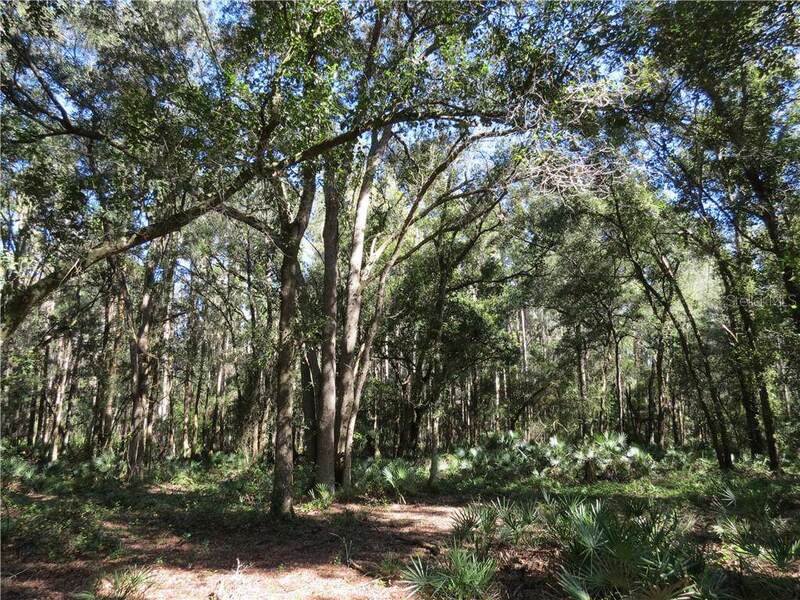 Located at the end of Shoupe Road and abuttingcounty-owned land, this parcel offers privacy and serenity. Established trails wind through this park-like property, bursting withwildlife. 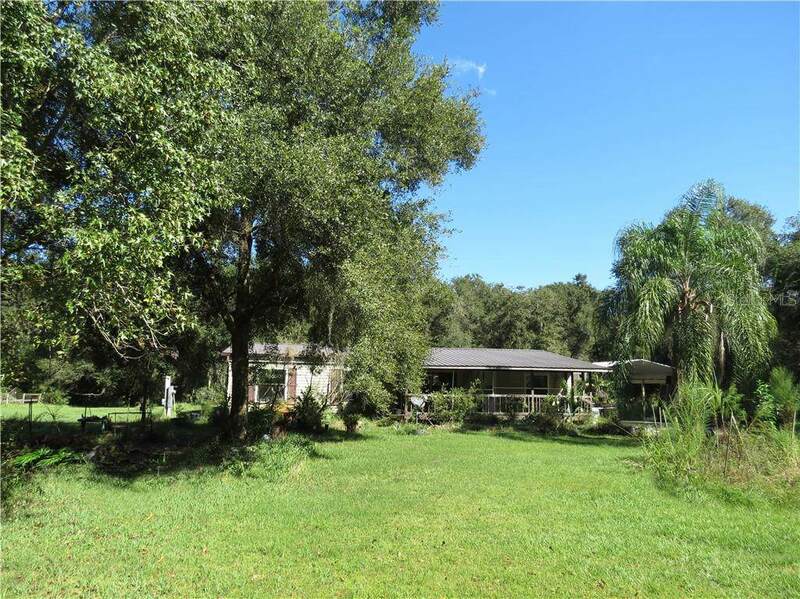 This property features a double wide mobile home, single wide mobile home, and a metal building for storage. 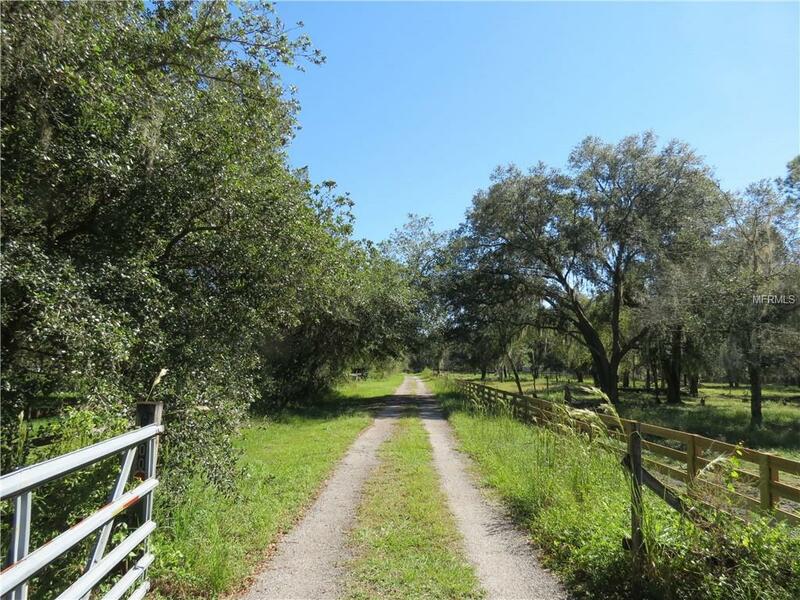 Enjoy the peace and quiet of the country while being centrally located with easy access to Plant City, Zephyrhills, Lakeland, and Tampa! Listing provided courtesy of Fischbach Land Company Llc.